This section contains some extra knowledge and how to topics. This is very helpful for those who want to learn more. 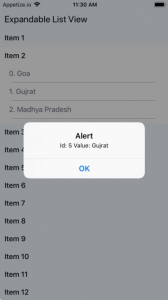 This is an Example to Get Device Information in React Native. 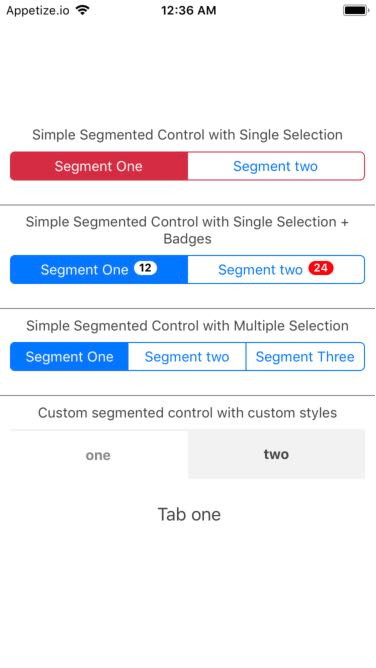 To get the device information in React Native will use the react-native-device-info library. 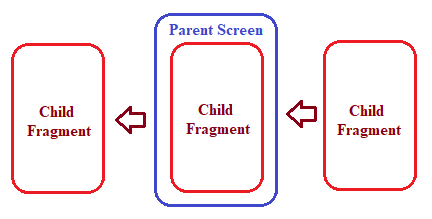 In this example, we will show you how to get all the information about the device using a single library. We will get the following details in this example. getBuildNumber() string ✅ ✅ ? getBundleId() string ✅ ✅ ? getDeviceName() string ✅ ✅ ? getInstanceID() string ❌ ✅ ? getManufacturer() string ✅ ✅ ? getModel() string ✅ ✅ ? getReadableVersion() string ✅ ✅ ? getSystemName() string ✅ ✅ ? getSystemVersion() string ✅ ✅ ? getTimezone() string ✅ ✅ ? getUniqueID() string ✅ ✅ ? getVersion() string ✅ ✅ ? isEmulator() boolean ✅ ✅ ? isTablet() boolean ✅ ✅ ? getDeviceType() string ✅ ✅ ? So let’s get started with the example to Get Device Info. 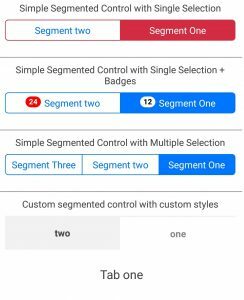 To use DeviceInfo we need to install react-native-device-info dependency. 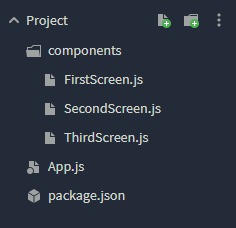 This command will copy all the dependencies into your node_module directory, You can find the directory in node_module directory named react-native-device-info. –save is optional, it is just to update the react-native-device-info dependancy in your package.json file. 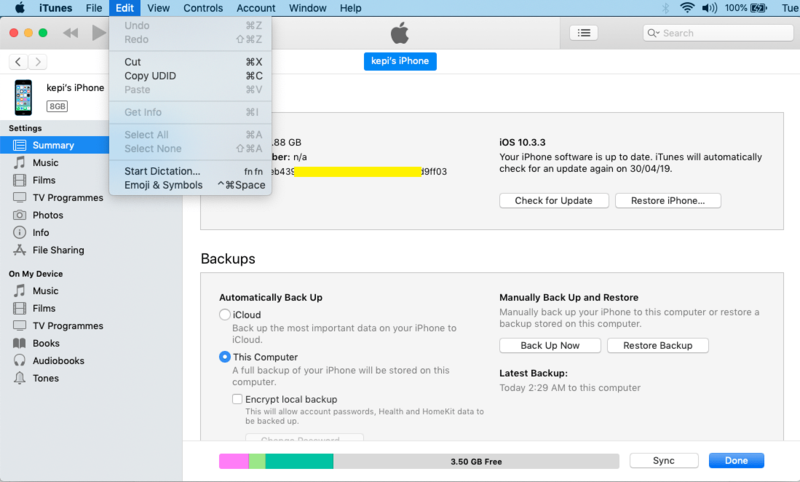 This is how you can get the Device Info. If you have any doubt or you want to share something about the topic you can comment below or contact us here. There will be more posts coming soon. Stay tuned! 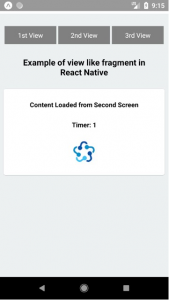 Load Local HTML File or URL in React Native using react-native-webview is the updated and combined post of our last 2 posts Open any Website in React Native WebView and React Native Load Local HTML File in WebView. 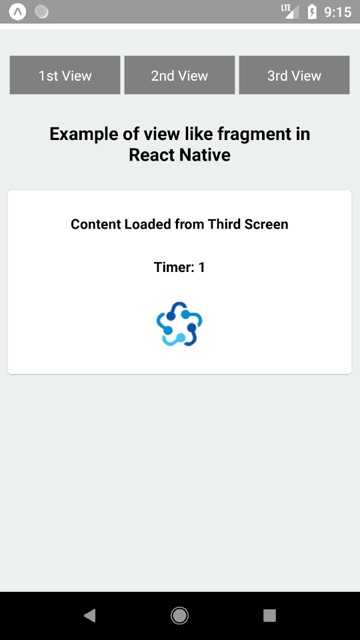 This is because WebView extracted from the react-native core will be removed in the near future so to overcome this problem I have made this new and updated Post. 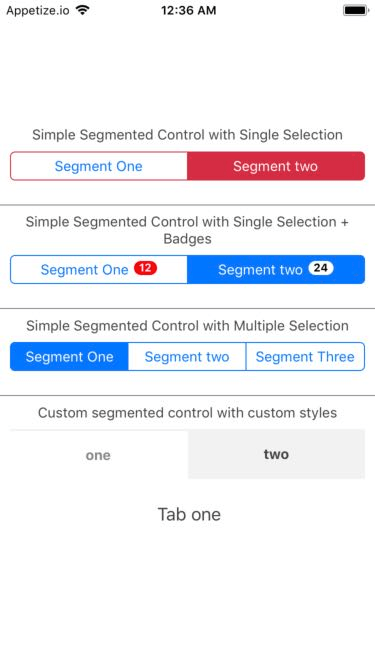 In this example, we will use the WebView component from react-native-webview. 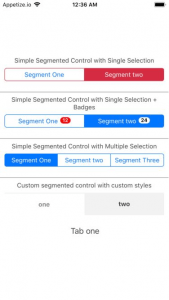 We will make a single page where we will have 3 buttons which will load the data in WebView from different resources. To use WebView you need to install react-native-webview dependency. This command will copy the dependency into your node_module directory. –save is optional, it is just to update dependencies in your package.json file. If you want to load the HTML from the local HTML file into the WebView then you need to put them in the below-described directory. You have to make 2 copies of the HTML file and have to put them on a different location for Android and IOS. If the directories are not there then please make the directory and then put the HTML file. 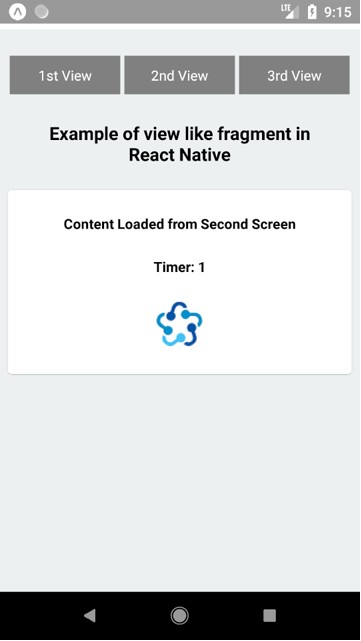 This is how you can Load Local HTML File or URL in React Native using react-native-webview. If you have any doubt or you want to share something about the topic you can comment below or contact us here. There will be more posts coming soon. Stay tuned! Here is How to Generate SHA256 Encoded Hash from any Input Value in React Native. We will use the sha256 component from react-native-sha256 to convert our Input Text into SHA256 Hash. SHA256 encoding comes into the scene when you talk about the security. Security can be of anything like it can be of your passwords, sessions keys or any other data. SHA-256 stands for Secure Hash Algorithm – 256 bit and is a type of hash function commonly used in Blockchain. A hash function is a type of mathematical function which turns data into a fingerprint of that data called a hash. It’s like a formula or algorithm which takes the input data and turns it into an output of a fixed length, which represents the fingerprint of the data. To use sha256 we have to install react-native-sha256 dependency. This command will copy all the dependencies into your node_module directory, You can find the directory in node_module the directory named react-native-sha256. –save is optional, it is just to update the react-native-sha256 dependancy in your package.json file. This is how you can Generate SHA256 Encoded Hash in React Native. If you have any doubt or you want to share something about the topic you can comment below or contact us here. There will be more posts coming soon. Stay tuned! 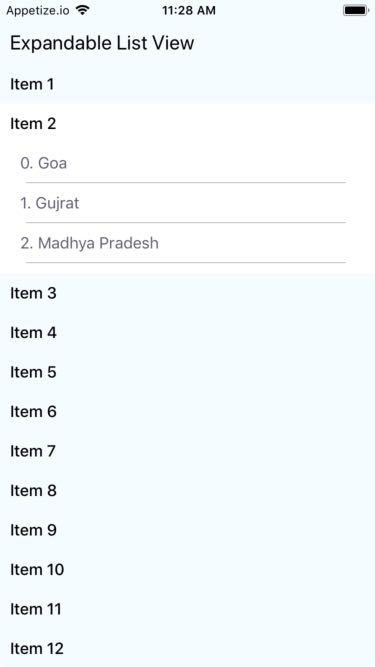 This is an Example of Expandable List View in React Native. 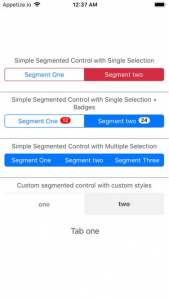 To make an Expandable List View we will create an Expandable Component with the help of stylesheet. 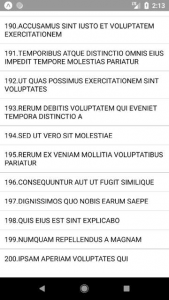 Expandable list view is like a sectioned list view but with hidden section content. The heading of the list will always be visible and after clicking the heading you will see the subheading of the list view. 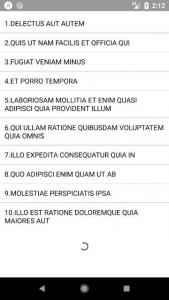 In this example, we will make the Expandable ListView which is similar to an accordion view. 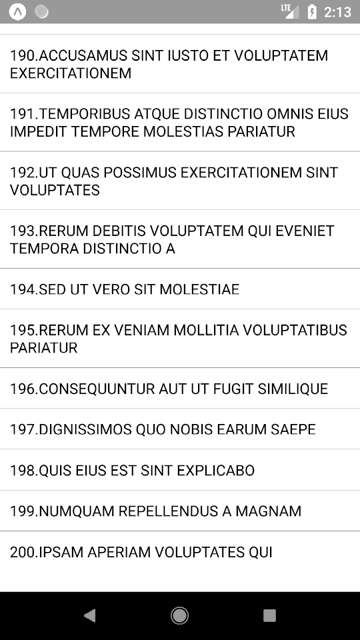 For those who have heard Accordion for the first time; Accordion is frequently used in HTML which is like the expandable list in mobile development. 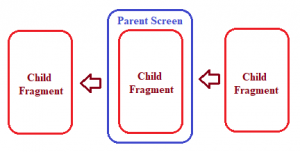 In this example, we will create an expandable component called ExpandableItemComponent in which will be used as a single expandable item and will take the value dynamically using the prop. 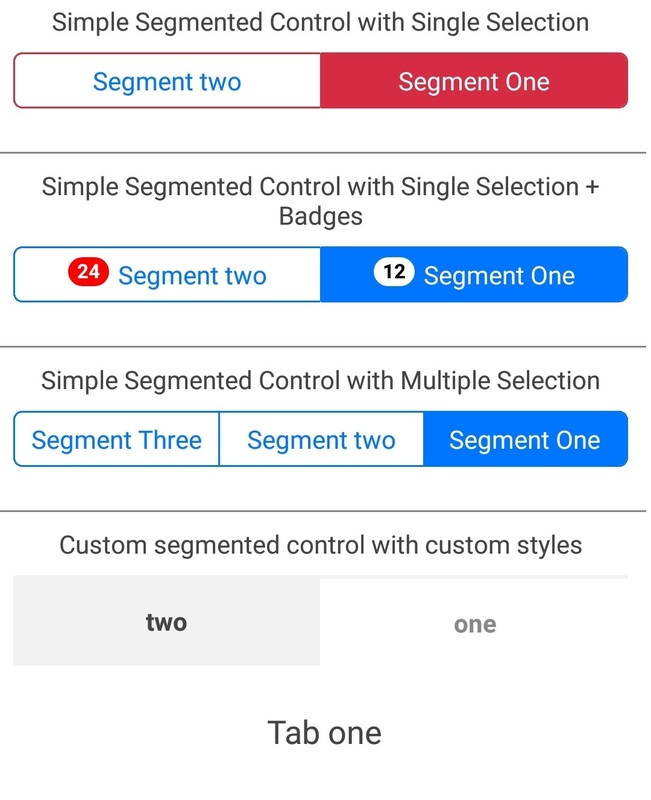 In our Main App class, according to the data, we will add this expandable component to a scroll view by passing the data with the help a loop. 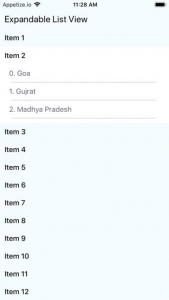 This is how you can make an Expandable List View in React Native. If you have any doubt or you want to share something about the topic you can comment below or contact us here. There will be more posts coming soon. Stay tuned! 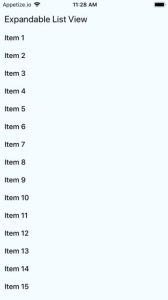 This is an Example of Infinite Loading Listview in React Native using FlatList. 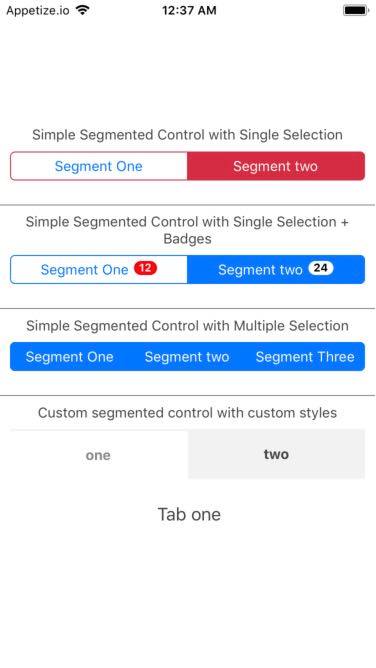 A React Native list view that supports infinite scroll. In mobile application development, ListView has a very important part as we use ListView in almost all applications. 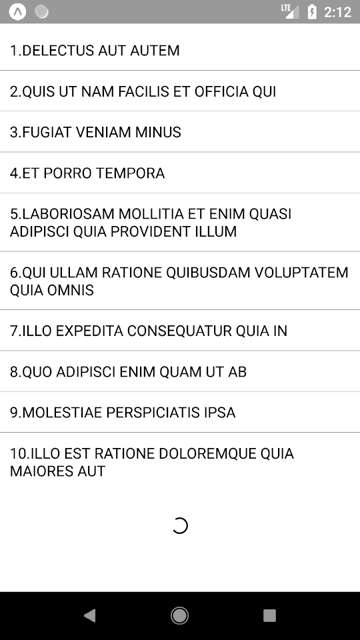 If we have to load a huge amount of data in a listview we have to use pagination for the seamless performance. 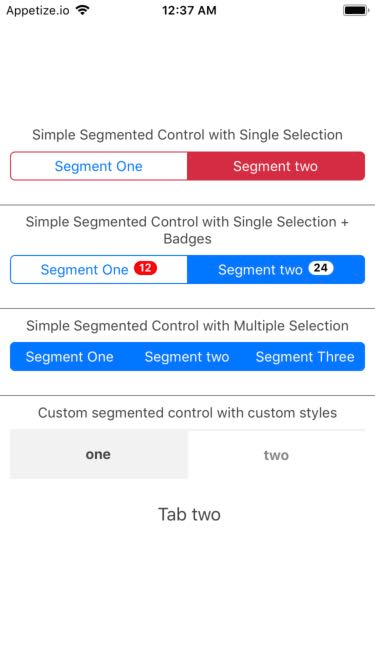 A ListView with Load More Button in the bottom to load data can be an option but what if we load the data automatically when the user reaches at the end of the list? 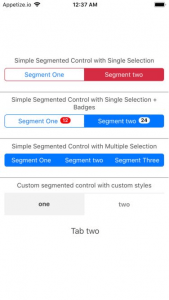 This feature will give a good user experience to your application users. 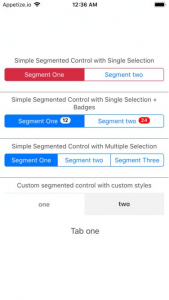 For those who don’t know what is pagination? Let’s take a case where you can simply imagine what if Facebook loads all the Facebook posts from the Facebook database on your Facebook wall? Doesn’t it sound nasty? It will take hundreds of hours even more than that so what is the best way to load the data? Simply paging. When you open the Facebook they just show you 10-20 post and while you scroll the Facebook they load next 10-20 posts in background. That is what the paging is. We are loading the first 10 posts from the web API call in componentDidMount. 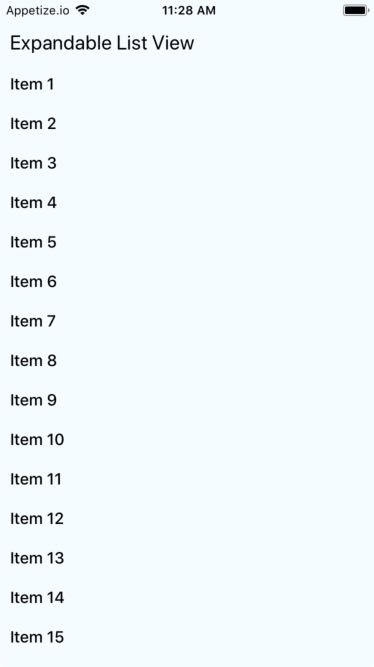 While the user reaches the bottom of the list we call the Web API again to get the next 10 posts. We are using a variable offset to manage the index on upcoming Data. We will increase the offset by 1 after the successful call of the web API so that when we call the web API next time we will get the next data-set. So let’s get started with the example. //After the response increasing the offset for the next API call. 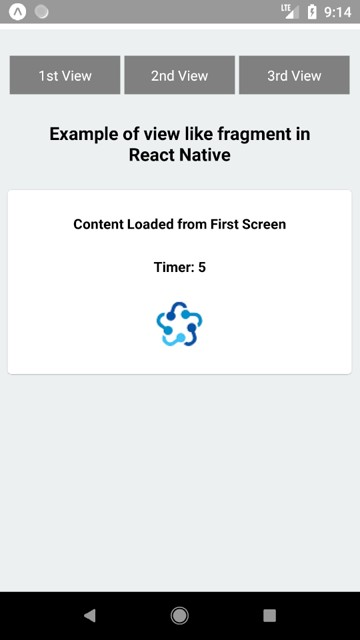 That was the example of Infinite Loading Listview in React Native. If you have any doubt or you want to share something about the topic you can comment below or contact us here. There will be more posts coming soon. Stay tuned!